Both MySQL and MariaDB have been busy, each introducing new features, sometimes creating the same feature, often with different syntax. This is sometimes good for users, who have a wide choice. And sometimes it is bad, as once you are used to the deployment and syntax of one flavor, it is hard to switch to a different one. This problem is enhanced if you are dealing with an application, MySQL Sandbox, that needs to work well with all flavors. 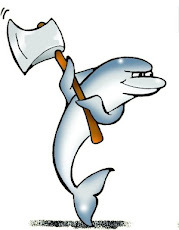 The latest releases of MySQL Sandbox (3.0.51 to 3.0.55) have been necessary to solve minor and major troublesome points with MySQL 5.7.8 and MariaDB 10.1. 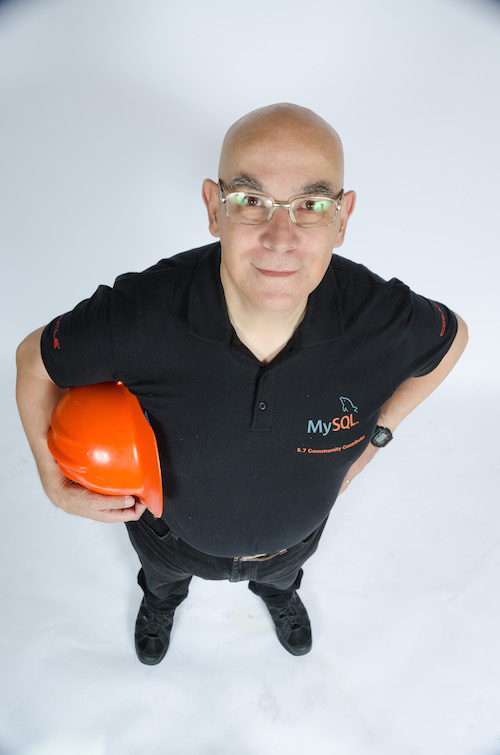 The current version (3.0.55) can install all the newest releases, including replication with MySQL 5.7.8 which suffers from a compatibility bug (better explored in a separate article). To make like easier for testers of newest versions, all replication deployments through MySQL Sandbox now include a test_replication script, which ensures that replication is working correctly. The new release also includes more tarball pattern tests, to check that known name patterns are recognized. In all, MySQL Sandbox has now about 100 tests more than before. Every time I release a new version, I run the suite with 10 or 12 versions of MySQL, Percona Server, MariaDB, for a grand total of about 5,000 tests. And speaking of tests, there are features that require more attention than just installing a group of sandboxes, and are not easy to incorporate into MySQL Sandbox tools. For this reason, I have published on GitHub the sample scripts that I use to demonstrate multi-source replication for MySQL 5.7 and MariaDB 10. Since I was at it, I have also published the examples used for Pivot tables demos.